New Blog: Free photos to download. And Diva Necessaire blog is with a super new to its members and subscribers of the VIP Club: Free photos to download. uso de uma senha única em posts protegidos com senhas. Each member of the VIP Club received by email the password to log these unique posts and so download the photos. I hope you all enjoy this blog.Qualquer doubt the novelty leave your comment aqui.Obrigada and a kiss! Previous PostPrevious How to make the Magic smooth gradual sealing Eico. Next PostNext Free female photos download-February 2019. Diva is necessaire with your new logo. 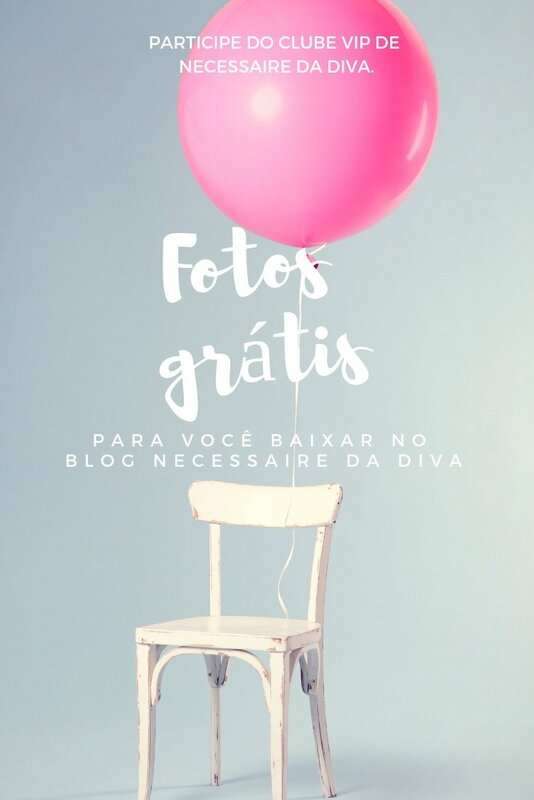 Birthday of 1 Year Diva Necessaire blog . Top posts of 2017 do blog. Protected: Free female photos download-February 2019. Bringing more video and talking about around my YouTube channel.